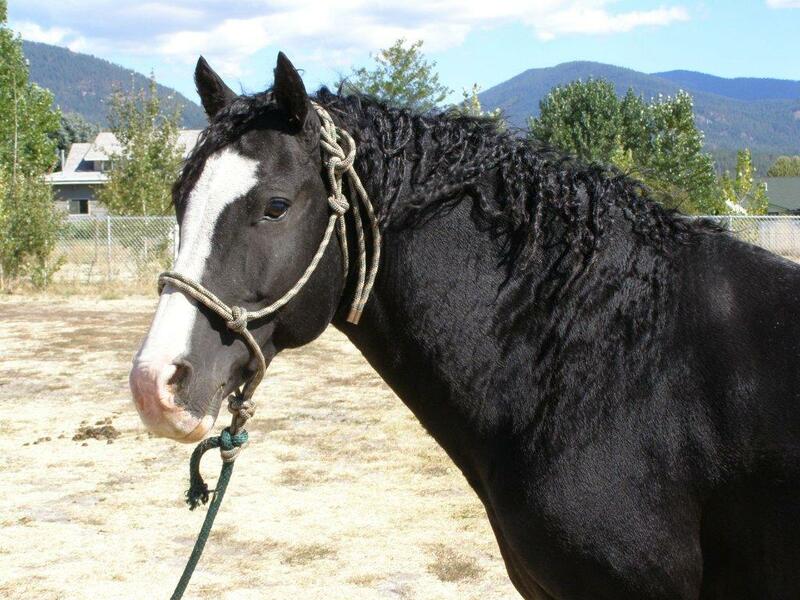 This video blog post is a follow-up to the article, A Real-Life War Horse: *Witez II’s Journey Through History. In the clip, I provide more information about the author of the book And Miles To Go and reveal the truth about *Witez II’s “liberation” after the war. 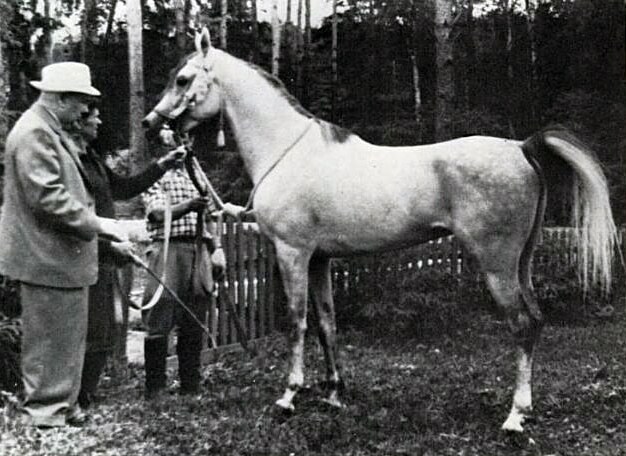 I also highlight the video Path To Glory: The Rise and Rise of the Polish Arabian Horse, which is probably the most comprehensive film ever made of Arabian horse history. The two world wars have been fodder for many filmmakers, but there’s a compelling story from that era that’s fallen between the cracks. 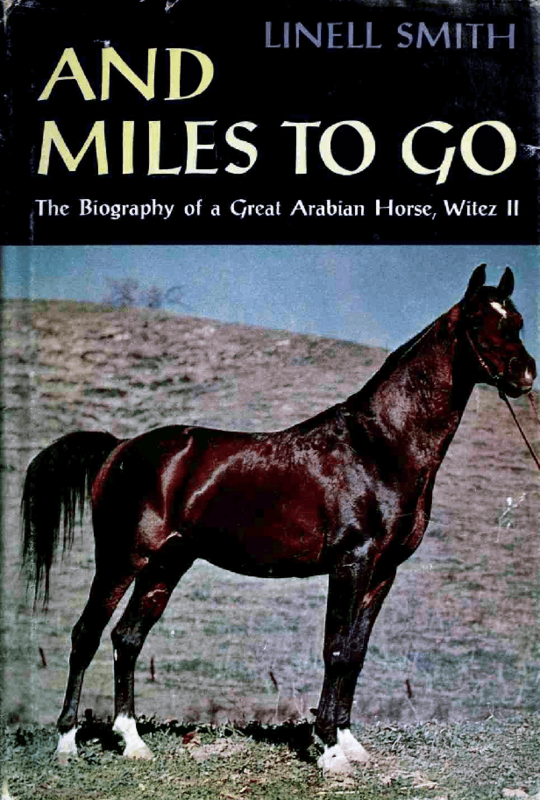 And Miles To Go by Linell Nash Smith documents the life of the Arabian stallion *Witez II from his foaling in Poland the year before the Nazi invasion to his life as a celebrity sire in the U.S.
First published in 1967 by Little, Brown and Company, And Miles To Go was reprinted in 1986 by the Arabian Horse Trust during a time when the Arabian business was still flush with cash. After the crash of the Arabian market, the book was never reprinted. 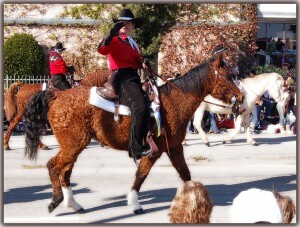 The Arabian Horse Trust closed its doors in 2000. The Polish family portrayed in Witez’s early life is fictional, but the author stayed true to the events that were happening in Poland. Other key characters who interacted with Witez (pronounced vee-TEZH) during his journeys were real people. 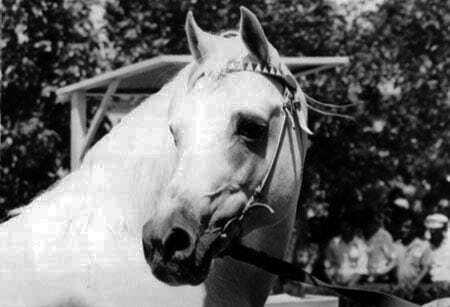 What does an Arabian stallion have to do with Communists, capitalism, and an Egyptian public works project? 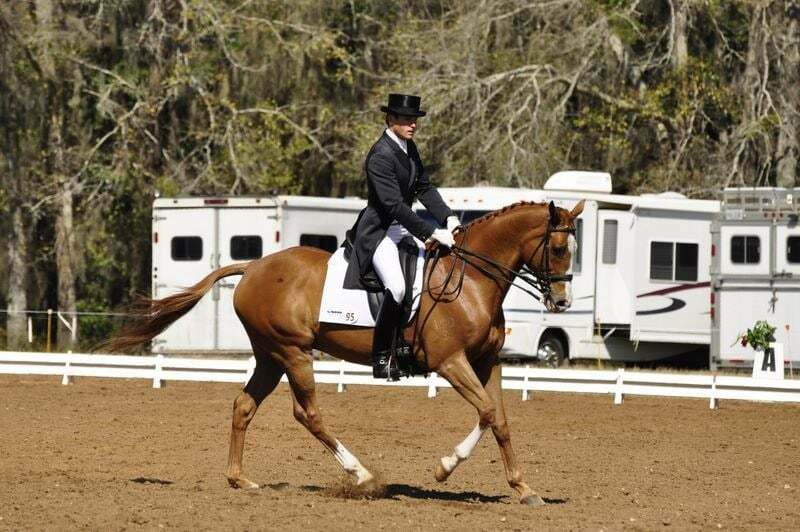 Who was this lucky stallion who benefited from the Cold War? The man in the white hat appears to be Soviet Premier Nikita Khrushchev. Photo from Judith Forbis' The Classic Arabian Horse, c. 1963. In 1954, Egypt’s President Nasser was pushing for the development of a new dam on the Nile River that would control flooding and droughts, thereby improving the lives of millions of Egyptians. The Old Aswan Dam, finished in 1902, was built and raised twice by the British in an effort to control flooding of the Nile, but it became apparent that raising it a third time still would not be adequate.